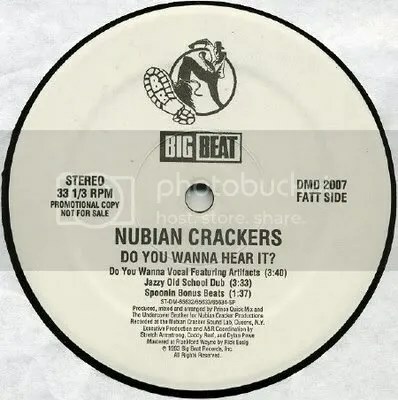 This entry was posted in downloads, Music, song of the day and tagged download, hip hop, nubian crackers, the artifacts by Blockhead. Bookmark the permalink. I don’t think I really remember this one at all. Dope. hey, i cant find your post with that video of the psa about knives, what was that again? I think that’s from the “everything is terrible” post.